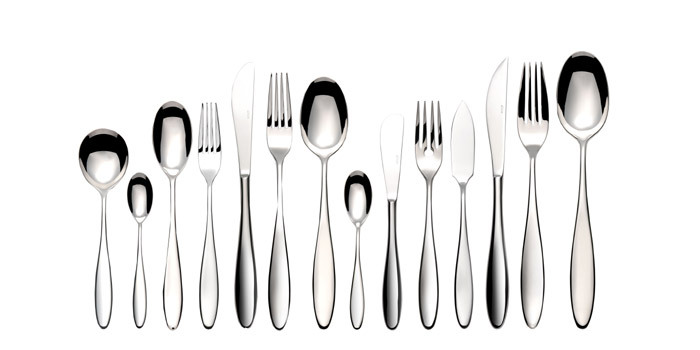 Elia’s Serene cutlery has been designed with both style and comfort in mind. The generously curved handles fit snugly in the palm and the delicate prongs and curved knife blade make a bold statement on the table. Perfectly balanced and flawlessly finished.